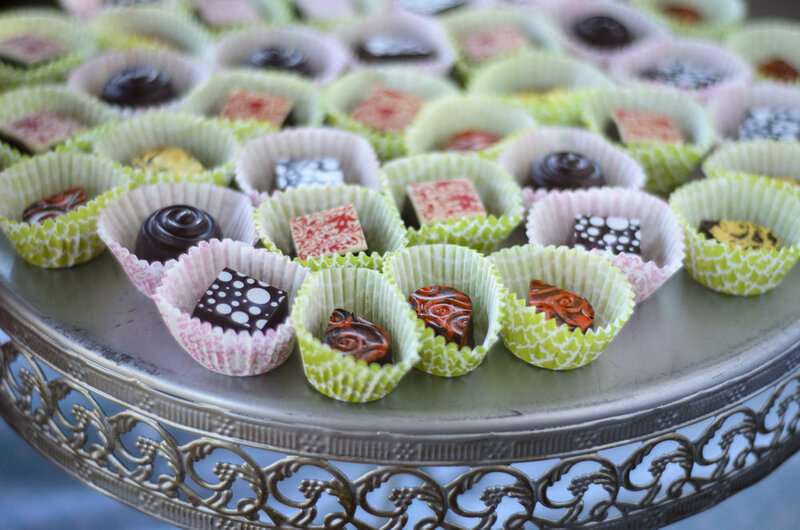 Located in Cleveland, Ohio, Sugar Bomb Confections creates handmade small batch craft candies and chocolates. It’s hard to remember a time in my life without baking, as I was born into a family of professional bakers. My great grandfather opened the family bakery in Ashtabula, OH in the 1950’s. My grandfather, uncles, father, cousins and I all grew up (and later worked) in the bakery. It was our home base. If you couldn’t find someone or needed something, you checked the bakery first. To this day, my grandfather and most of my family meet for coffee every morning at the bakery. After high school I attended Pennsylvania Culinary in Pittsburgh. I interned at The Ritz Carlton, and stayed for a few extra years to learn from their amazing chefs. I have been a professional pastry chef in Cleveland since 2000, working in some of the city’s best restaurants. 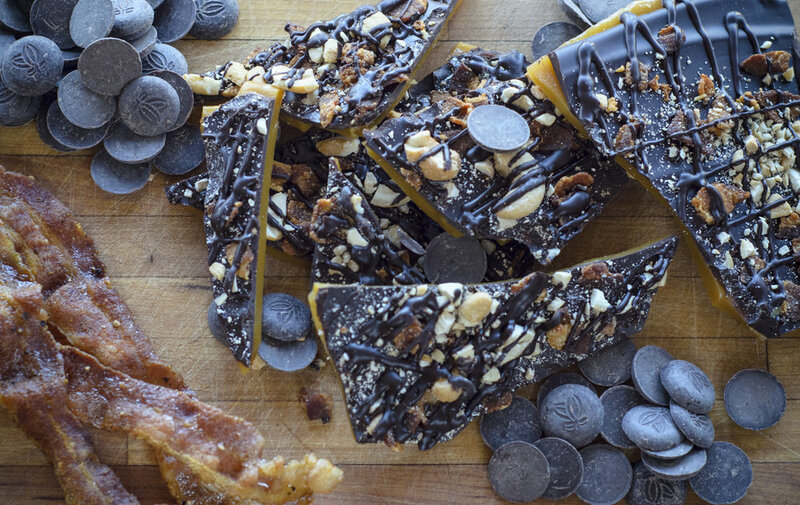 In 2014 I started Sugar Bomb Confections as the natural progression of my life’s work and passion. Sugar Bomb has been a staple of many local Cleveland markets ever since. In 2017 we launched our mobile treat trailer: a converted pop-up camper renovated into a full-service pastry shop to better serve our customer base. We are also available for private catering, party favors, custom and bulk orders. Favor pack of 2 Macarons $4.25 each or orders of 25 or more favors $4ea. Feel free to give us a call at (216) 235-3517, or send us a message using our contact form.